The numbers vary, but some larger cities can have as many as hundreds of escape rooms. Whether or not this is something that is consistent two, three or even five years later remains to be seen, but what’s clear now is that it’s something most people have done at least once. And of those players, a growing number decide to start their own escape room businesses. 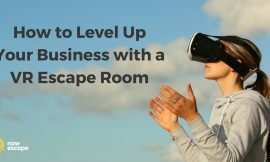 Escape room owners come from all walks of life—former technology professionals, haunted house owners, and even accountants are exploring and opening this new interactive business. 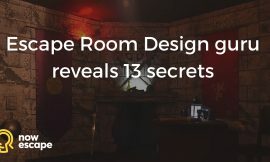 A common trait among some owners, however, is that more often than not, the game design that goes into their escape rooms is not informed by formal game design experience or training, directly impacting the quality of the experience their rooms offer. 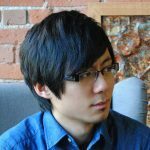 What happens is that most game designs interpret creating a game design as a template for inserting puzzles that challenge the mind, logic, spatial reasoning and what is at times frustrating to solve. A narrative is made and thought is given to pacing and progress, but the results are often hit or miss. 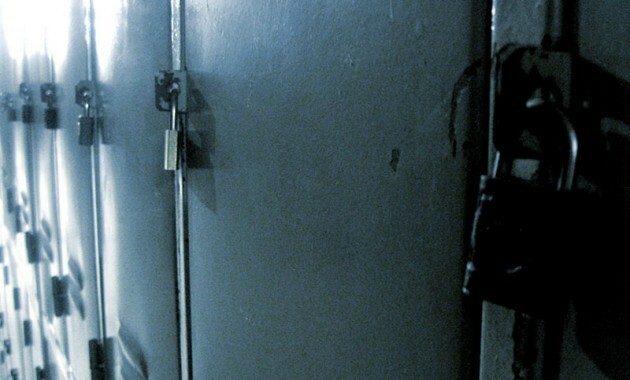 The easiest way to gate progress it to lock things—normally this would be a figure of speech but due to the frenzied proliferation of escape rooms around the world, you’ll find a lot of them default to actual locks. But that’s just one part of it. Typically the game flow, or the sequence of events in which things happen, is very linear. If it’s not, players have so many things to do, they don’t know where to start. Solve a riddle to get some numbers to (despite no believable relevance to the theme) open a lock, which gives you another clue for your next lock. If you are lucky, it’ll be a combination lock and not need a key. But above all, and the reason for my writing this, is the lack of regard for the group and not the individual. More often than not, players are left standing around if a particular puzzle isn’t their idea of fun while the enthusiast in the group has all the fun. When a group is in a linear room and is stuck on a particular cipher, riddle or logic puzzle, it’s basically an insurmountable wall until someone with the right aptitude (if you’re lucky) is able to solve it. Everyone has to wait. Puzzles that can be solved by individuals neglect those who may want to participate in coming up with the solution but have a harder time understanding it. This kind of game design rewards the ambitious overachiever but not the rest of the group. The lack of positive feedback can add up to a frustrating experience for some members of the group and create an unwillingness to attempt later puzzles simply because it’s not very fun to be reminded repeatedly that you’re not fast enough at solving them. Players need to compare wine bottle labels with the countries they came from, figure out the missing country by referencing a journal entry containing various prices, and solve a math question to identify the odd one out. In this scenario, Player A does not need Player B’s assistance to solve the puzzle, and Player B is left with nothing to do. Player A: Awesome, I love math! Person B: Oh. Uh well, I’m bad at math. I’ll just watch you do it. Player A enthusiastically solves the puzzle while Player B either waits or tries to solve something else, despite not knowing where to look. 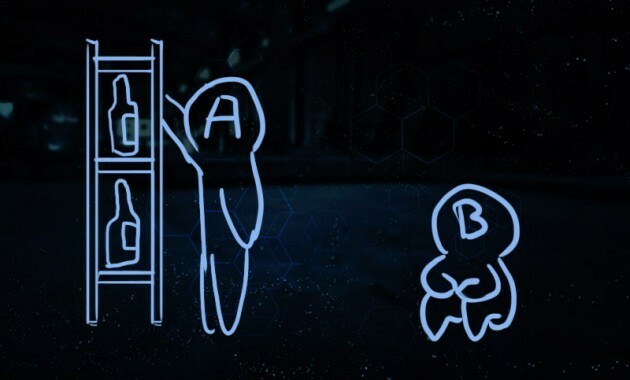 Tired of being unable to contribute, Player B resigns to the fact that Player A is more likely to be able to handle the game and takes less initiative. Players need to compare wine bottle labels with the countries they came from. The wine rack is behind a partially broken wall full of holes, and the only way to rotate the bottles is through crouching and reaching up. To see the labels, the second person must stand normally and look through a smaller hole. Players must figure out the missing country by referencing a journal entry. The journal, however, is ripped and missing some pages, so someone must search the room to find it. Skills: Teamwork, physical dexterity, math and logic. This puzzle cannot be solved alone; both Player A and B must work together to get the clue. Player B: Here are some journal pieces I found, and if you give me a second, I can reach up to rotate the bottles for you. Player A enthusiastically solves the puzzle. Player B has no interest in thinking too hard but is still able to contribute through easy tasks that build up toward a common goal. Player B realizes there are certain parts of the game he or she is unable to help with, but there are plenty of activities that fall within his or her areas of expertise. Players A and B celebrate together. 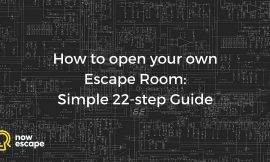 An escape room experience (or any experience for that matter) is all about managing the experience of the user towards your intended outcome. Much like if you try a book of puzzles or a new mobile game, if you end up frustrated or fail repeatedly, you’ll be less inclined to continue onwards or try playing more. 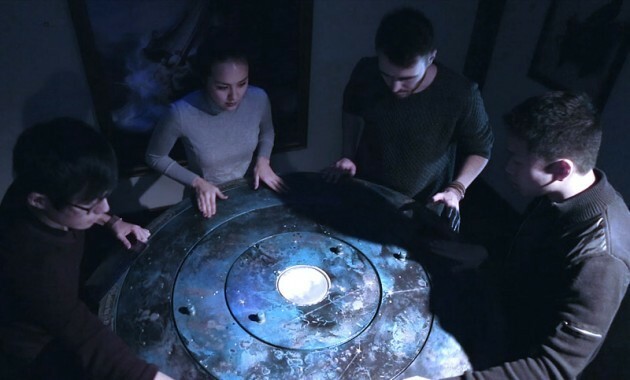 Now, in an escape room, players can’t stop and leave even if they want to, so they’re stuck in the conflict between knowing they paid for the time to be there and simply not knowing what to do or try. They fall into this loop of trying things with low expectations of positive feedback and having those expectations met again and again. The gathering of scattered journal pieces is a low difficulty task, but if related to the narrative is believable and allows for movement, progression and accomplishment upon seeing the finished page. Having to reach up and rotate wine bottles without being able to see them is a physical activity—Player B doesn’t really need to think. Because there are multiple bottles that need to be rotated, both players are constantly communicating. 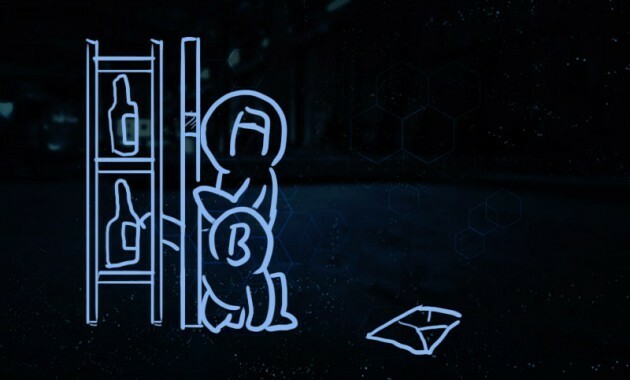 The cooperation between players in completing the overall puzzle means they can celebrate together, leading to better initiative as a whole due to the positive feedback and reward for working together. Of course, this design doesn’t exist in reality, so there may be logistical challenges to overcome if you want to create a puzzle just like it. Conceptually though, it should paint a clear picture of how much more accessible a design could become beyond just ‘solve this one puzzle’. WHY APPLY THIS TO YOUR OWN DESIGNS? The reality of this sort of business is that every person is different. For anything else, a restaurant or toy store for example, consumers would simply select the products that suit them and leave. But for escape rooms, people don’t know what they can select in advance, and they can’t leave when they want. If you ignore this and just design a sequence of puzzles based on riddles and ciphers—or puzzles that are irrelevant to the theme (more of this in a future post! )—you are most likely going to watch (or you’ve already seen) your players milling about, congregating around those who may have an idea but aren’t sure, and examining every inch and every corner because everything else they’ve tried didn’t work and they’ve run out of options. What you can do, however, is focus not on the puzzle, but on the tasks involved. Simple things like collecting related props, engaging in simple teamwork to manipulate objects, and requiring information to be passed from one room to another lead to easy wins and a sense of accomplishment for everyone involved. 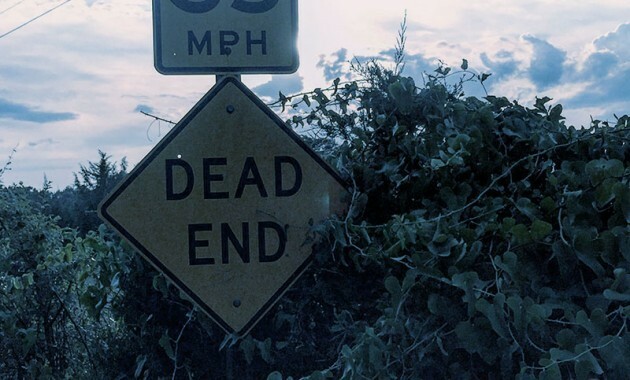 Of course, you don’t want to make it too simple either. If players feel like a task has been purposely designed to give them something to do, you’ll have the reverse effect and make them unwilling to do all the tasks you set out for them. If the journal in the above example were split into 20 pieces, then it wouldn’t work so well. 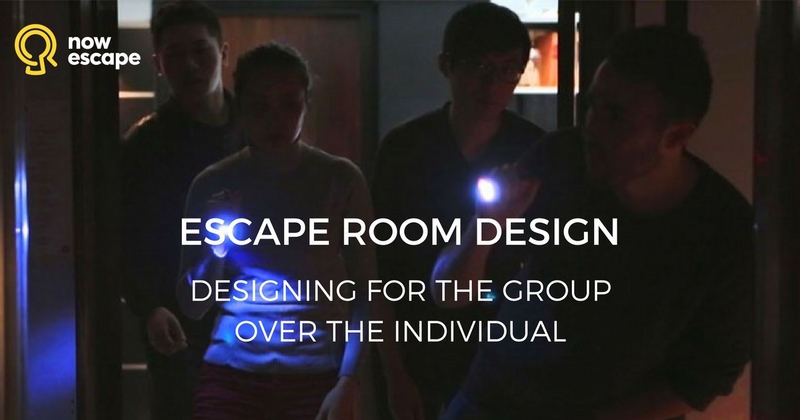 To ensure that everyone who plays your escape game(s) feels both challenged and rewarded, you don’t need to overhaul your entire design. You can make simple changes, like taking a clue and splitting it up into pieces. If you do this, the types of people that can complete that puzzle widens significantly, and everyone can contribute alongside their friends together as a group. A group that wins together stays together and will come back to play more.